which is located at 18 Old Ridgebury Road, Danbury. Paverpol, and many of the faculty will also be taking a table. 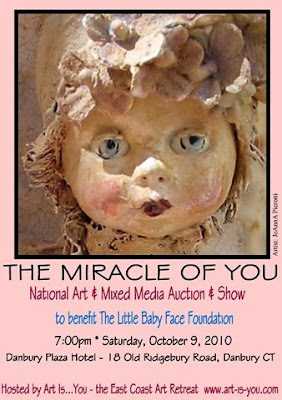 a part of supporting the wonderful Little Baby Face Foundation.